The way your business pays tax is set to change. From April 2019, the way you keep your VAT accounts will change completely. 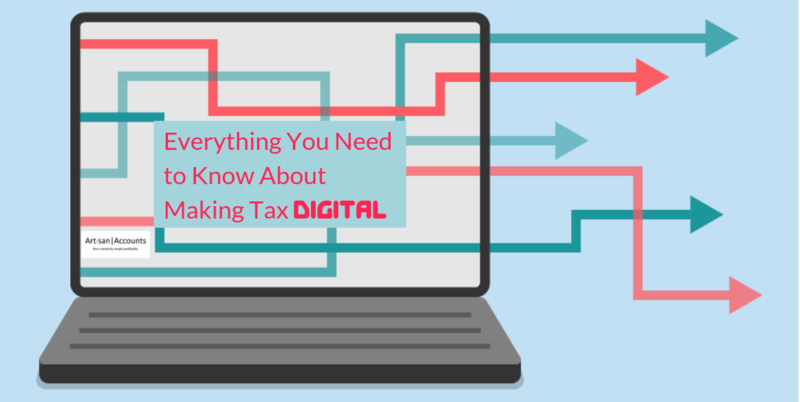 As you may already know, MTD is the Government’s plan to digitise the tax system. It aims to make it easier, more efficient. Yet, 40% businesses that will be included are still not aware of what it is (ICAEW, October 2018). MTD requires businesses to keep digital records and to file their VAT and Income Tax returns using compatible software. 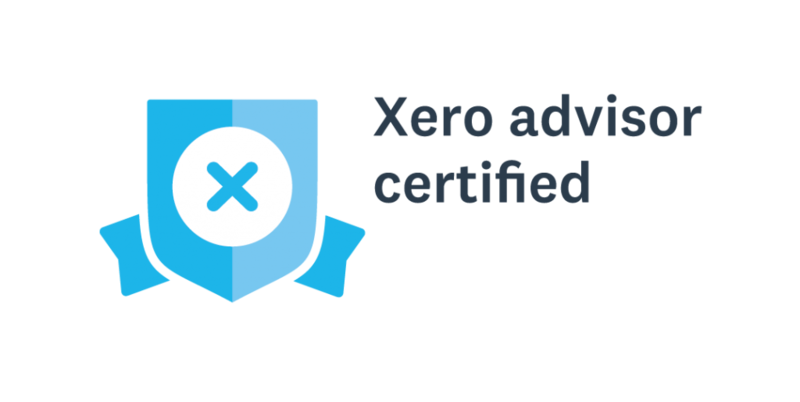 At Artisan Accounts we are planning on moving towards an all-Xero practice, as our experience proves it to be the most flexible and robust option on the market. VAT will be the first target for the new MTD process. MTD for VAT will apply to businesses with an annual turnover above £85,000 from April 2019. This includes sole traders, partnerships, limited companies, non-UK businesses registered for UK VAT, trusts and charities. However, HMRC has announced a 6 month deferral to the start date for some more complex businesses. MTD procedures will be used for all other businesses from April 2020. Those with a lower annual income* will be exempt. Other exemptions will include some very rare cases, such as those who are unable to use a digital method for religious reasons, insolvency or for practical reasons of age or disability. April 2019 – Businesses with turnovers of £85,000 and above will have to file their VAT returns using MTD compatible software. This will apply for the VAT period that starts on or after 1st April 2019 or returns due after. April 2020 (at the earliest) – MTD rolled out to everyone else, for Income Tax and Corporation Tax returns. This includes any business with an annual turnover of £10,000* or more. For more information on MTD, and guidance getting your business ready for the deadline, contact us at (0)20 8819 8762 or email us for the attention of our MTD Guru, Tracey Grove.